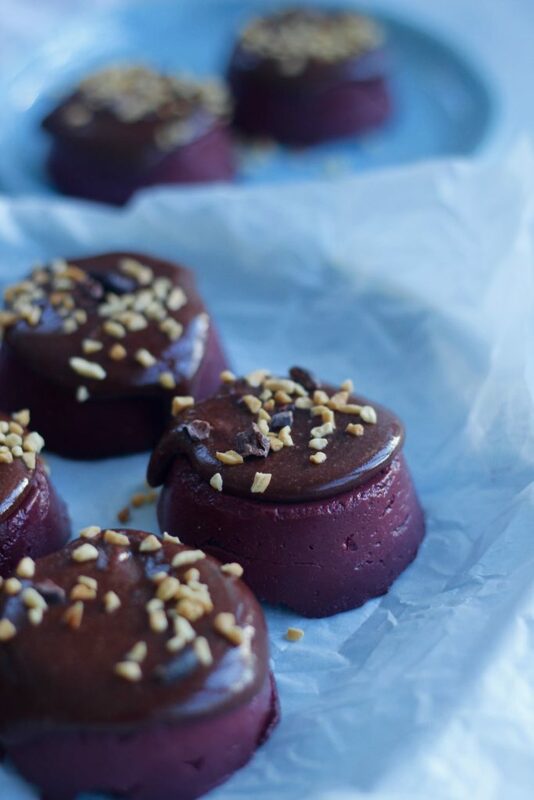 Raw vegan paleo beetroot chocolate mud cake. Actually, the best cake! 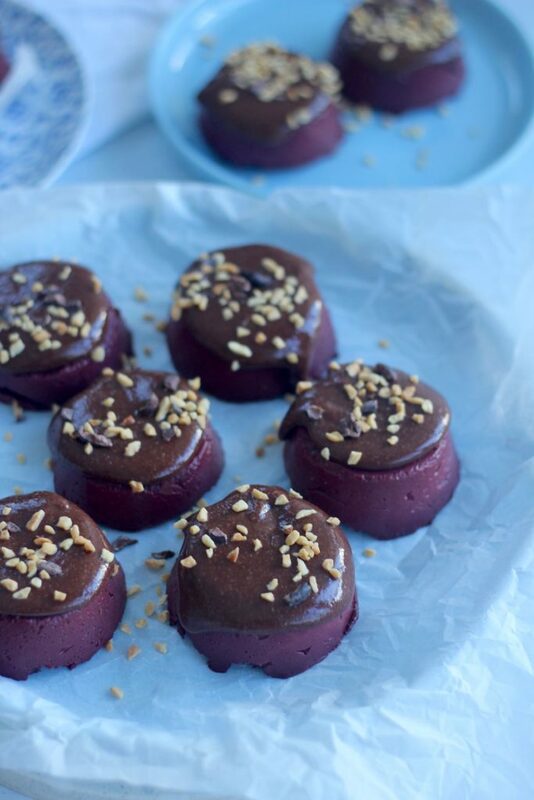 Raw vegan paleo beetroot chocolate mud cake. Alright so the beetroot chocolate mud cake is vegan and paleo, this is also known as pegan. 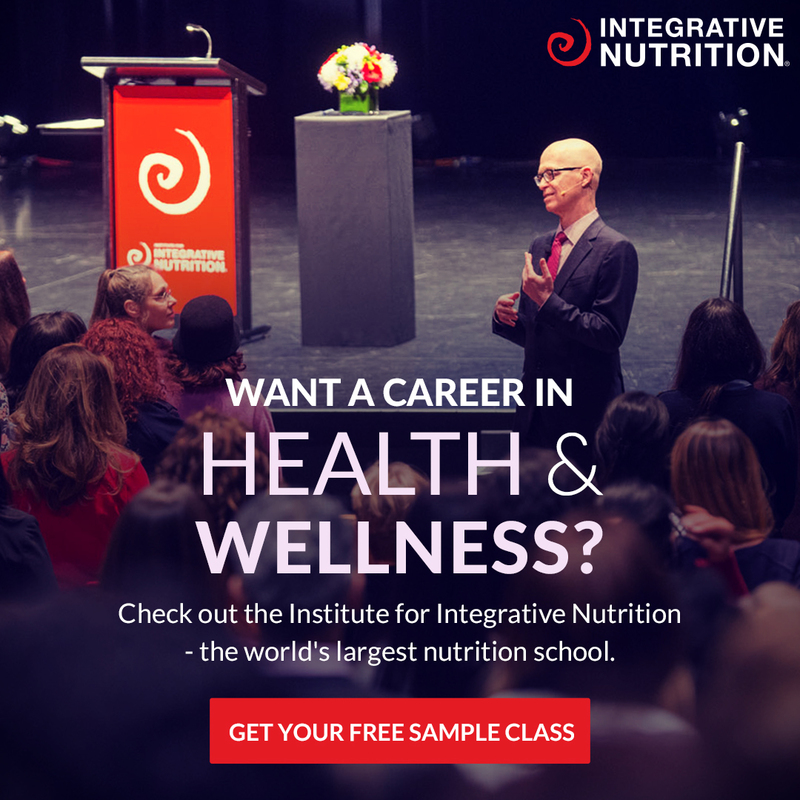 We wrote about the world of pegan over here. No, it’s not witchcraft or any type of religion. We swear we’re not trying to get you into a Merry cult, but we think our cult would actually be kinda fun. Haha. You. Must. Eat. Cake! This is a joke FYI. 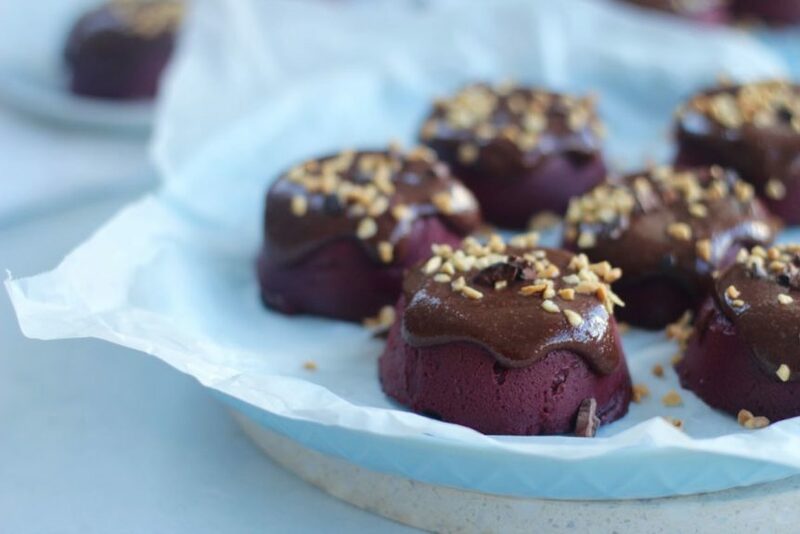 Raw vegan paleo beetroot chocolate mud cake. YUM! The only reason we had not made it yet was because of beetroot. We love beetroot but far out, how messy is it?! It’s a bit of a mofo veggie really. Your fingers get stained, it splats all over your clothes and then you freak out because you think the stains won’t come out. And they probably won’t. BUT! You should 100% make this cake. It’s oh so worth it times a million. And don’t you worry about all those splats because we have beetroot tips for you! Here are your options, you’re welcome! Find someone else to peel your beetroot. Tell them they get cake (cake bribes are ok). Vacate kitchen while they do this. Wear an apron, yeah they actually do come in handy! Wear an old t-shirt. This will become your beetroot t-shirt. Probably wear old pants as well. You never know. Ok, now go! Make the cake and go to delish heaven! Don’t forget to share your pics with us on social media. 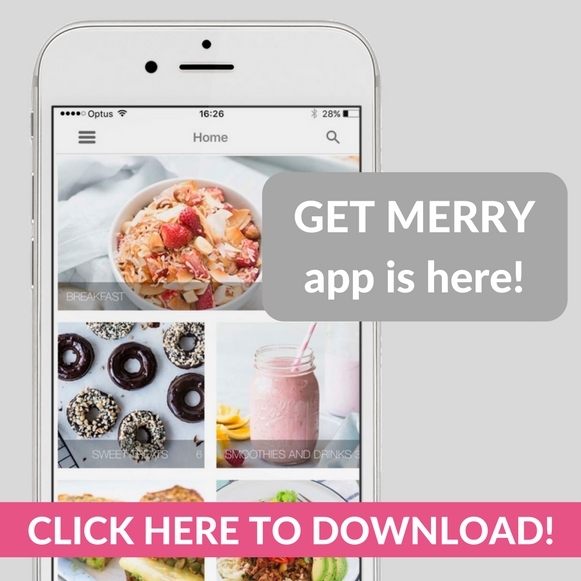 #GetMerry. Line a 20 x 20 cm (8 x 8 inch) silicon slice tin OR use mini silicon moulds (we did). Place all the cake ingredients into a high power blender or food processor and whiz until smooth. This will take around 5 minutes (or longer if your blender is a bit poo... if it is poo, leave the beetroot out, blend, add the beetroot and blend again). Transfer the mixture into the prepared tin or moulds and place into the freezer for an hour. While you wait, get onto the frosting. Rinse out your blender, add all frosting ingredients (except the cacao butter) and whiz until smooth. Now add the melted cacao butter and whiz on slow speed until smooth and shiny. Once the cake is set, carefully turn out and spread delish frosting all over it!